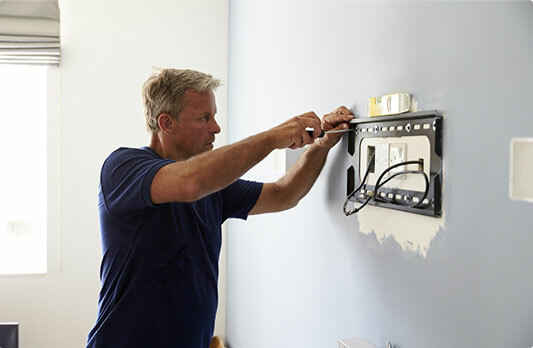 We offer professional handyman services Carshalton at competitive prices. Whenever you need quick & efficient help with your general repairs and maintenance work, don't hesitate to get in touch with us immediately. Our lines are always staffed – this means our friendly representatives are always more than happy to assist you. Every handyman Carshalton carries public liability insurance. We always strive to deliver perfect results. You can choose between evening & weekend booking options. 24/7 Customer Care Service Our friendly operatives are at your disposal around-the-clock. No Job Is Too Big Or Too Small You can count on us for both small fix up tasks to big renovation & refurbishment projects. No Distance Surcharge We won't charge you extra wherever you are situated. Have your pictures & mirrors professionally hung with the minimum of the fuss. 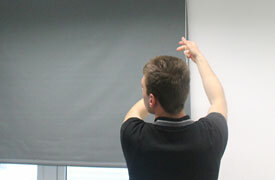 We also do blind & curtain fitting. From fixing door handles to fitting shower screens – we can do it all, simply give us a call! This service is suitable for a variety of basic plumbing repairs, fitting, installation and unblocking. Receive professional furniture assembly services at cost-effective rates now!